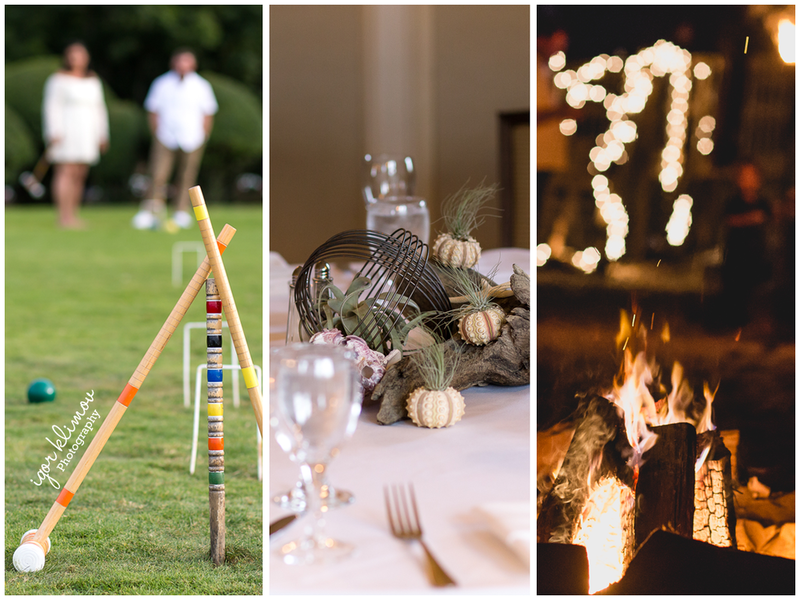 Ocean Edge Resort & Golf Club, Brewster MA: Pre Wedding Party - croquet, dinner, bonfire — Igor Klimov. Photographer. Boston.